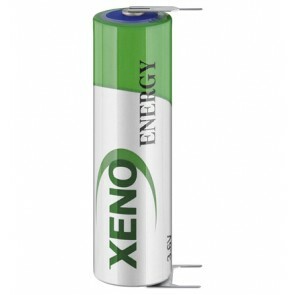 We carry a comprehensive range of industrial battery for soldering and PCB applications. 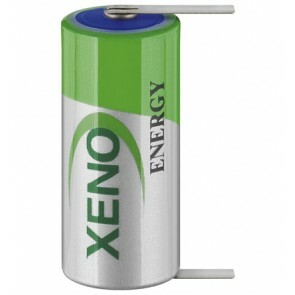 Either a industrial battery utilizing Lithium technology or being a rechargeable industrial battery. 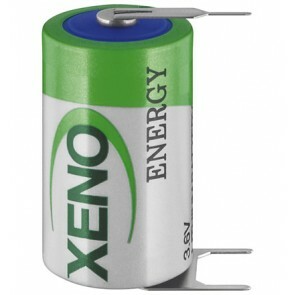 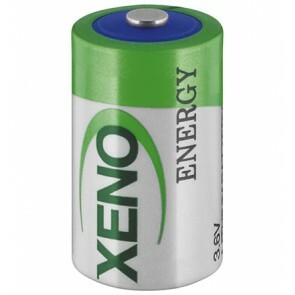 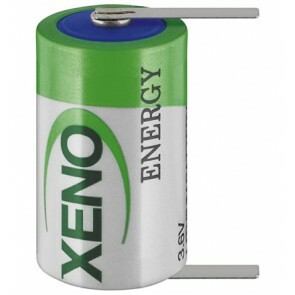 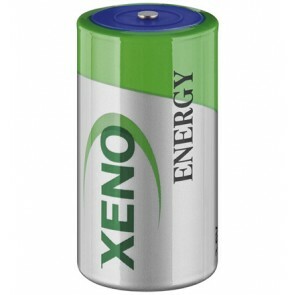 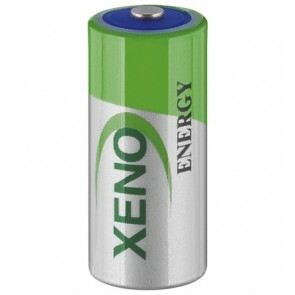 In addition we stock the entire Xeno industrial battery range, utilizing Lithium Thionyl Chloride technology. 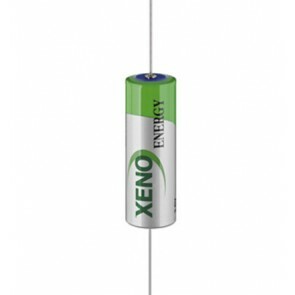 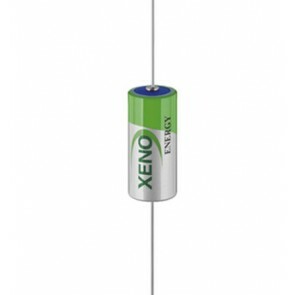 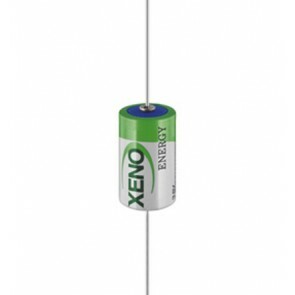 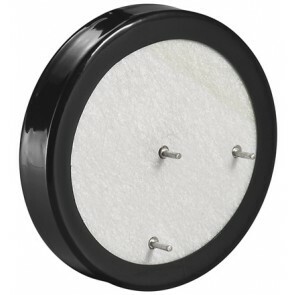 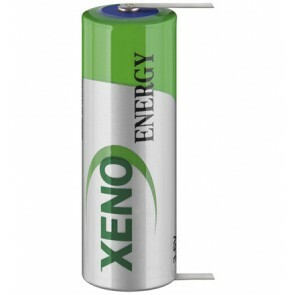 Xeno batteries come with soldering tags, PCB connectors, axial connector and other variant to make Xeno batteries universal and you first choice if you are looking for an industrial battery.